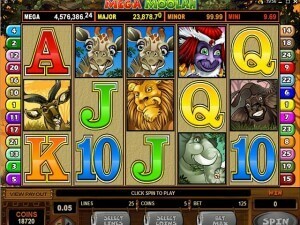 In a recent agreement the Ontario Lottery and Gaming Corporation (OLGC) extended its successful relationship with IGT. 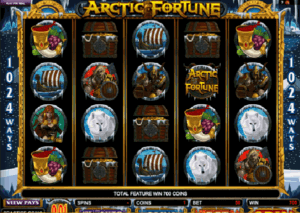 IGT gaming company is well known to provide and develop outstanding slot machines and other casino games at worldwide casinos be it land casinos or online casinos. 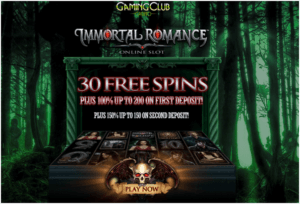 It was recently announced that the relationship between OLGC and IGT will continue for some computerized Bingo content. 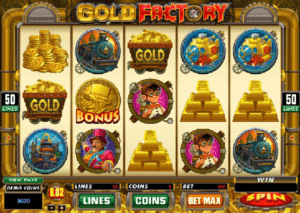 OLGT, the state-run operator’s game platform, made an approach to IGT in order to supply them with the creation and development of e-Bingo content. Note that it is not the first time when the two giants collaborate. 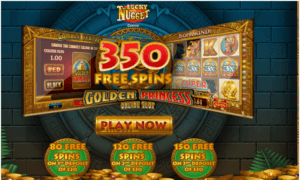 The Canadian operator has been receiving services from IGT for the sales platform of online Lottery tickets and also has been administering the controlled Poker industry in Canada. 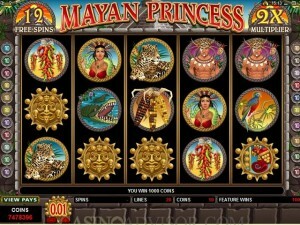 IGT or International Game Technology is one of the most popular software distributor and supplier for casinos. 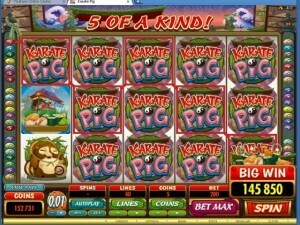 It has powered many popular games throughout the time that improved a lot of people’s gambling experience. 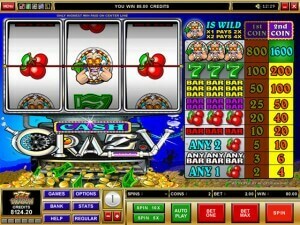 Slot titles like 1421 Voyages of Zheng, Wheel of Fortune, Triple Red Hot 777, Crown of Egypt or Pixies of the Forest are popular IGT product that are still liked by punters. 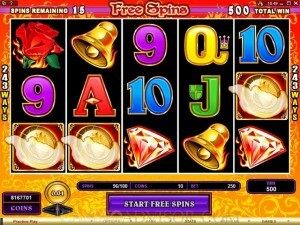 IGT was an American gaming company based in Las Vegas that manufactured and distributed slot machines and other gaming technology. It was acquired in 2015 by Gtech, which then adopted the IGT name for itself. 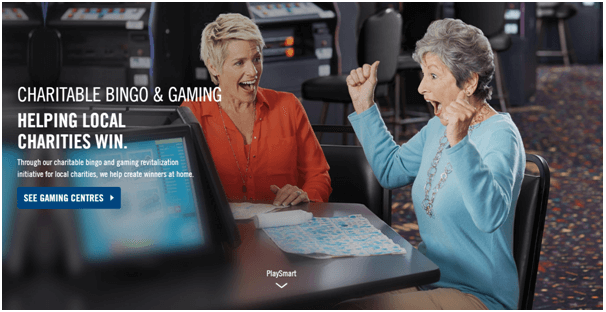 As part of modernization efforts OLG has introduced iGaming and OLG has launched PlayOLG.ca as well as a mobile app PlayOLG. 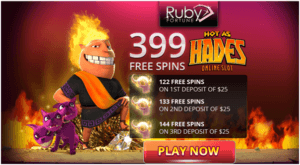 These are new secure online gambling programs that features fun and exciting games, along with a comprehensive Responsible Gambling program. 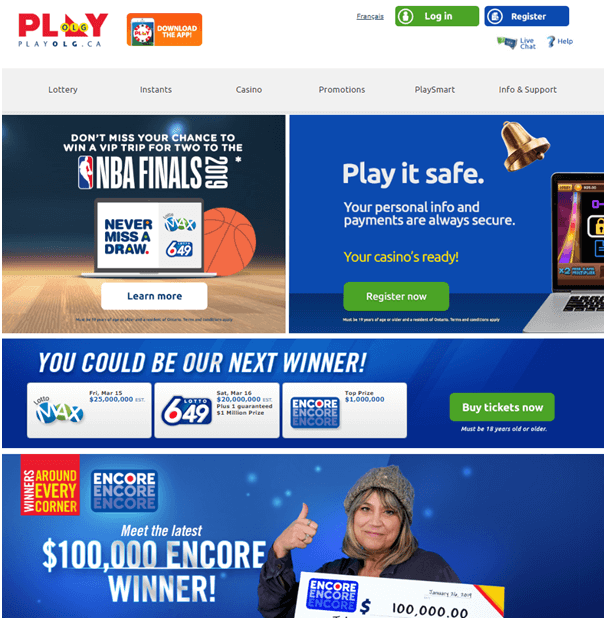 PlayOLG.ca does offer increased player protections, secure transactions and data privacy, and will require players to register to play. PlayOLG.ca offers Ontario citizens over the age of 18, a full range of online gaming options, including: Online lottery tickets for national games such as Lotto Max, Lotto 6/49 and Encore, Slots, Table games, Single player poker, Instant Gaming and Blackjack. OLG has established this website in an attempt to protect consumers from offshore internet gaming sites. Offshore gaming sites do not verify the age of the participant, and have no player protection or secure transactions. OLG takes a strong stand against underage gambling and the PlayOLG.ca registration process will include age verification that will help prevent minors from registering an account. OLG owns and manages ten casinos, some of which have private operators. OLG operates slot machine facilities at 14 racetracks across Ontario. 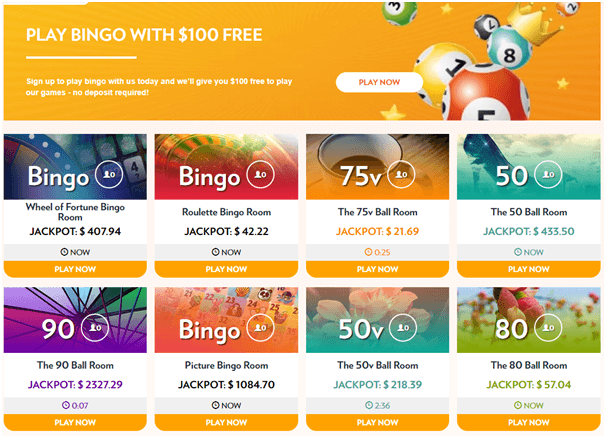 OLG already operates e-bingo (electric bingo) centres in Barrie, Peterborough, Kingston and Sudbury. 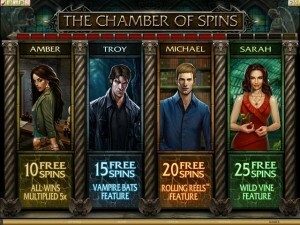 Some games are linked to be played at all four simultaneously. Coming back to the above said partnership, the electronic Bingo, the IGT administration board was more than satisfied to agree to this deal. That’s because a partnership with OLGC for Captec Group content will permit IGT to reach all the Canadian players around Ontario province. Games like Bengal Eyes, Pharaoh’s Legacy or Golden Rooster can be already played in 12 gaming locations all around Ontario, but taking into account the recent event, it is clear that all these marvelous games will be available in more gaming venues. 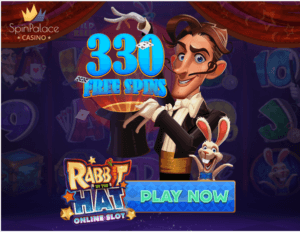 Now with this excellent partnership with IGT and the state regulators, e-bingo Canadian fans all over Ontario will have the opportunity to play the best Bingo games powered by IGT and surely to win something big too.